Rob was born and raised on Highland Street in Helena. He's lived and played in House District 81 for his entire life. He grew up going to Jefferson and Central elementary schools, followed by Helena Middle and High Schools. After graduation, Rob attended Whitman College in Walla Walla, Washington, where he earned a degree in environmental studies-chemistry. In 2008, Rob returned to Montana and started law school in Missoula. He graduated with honors in 2011. 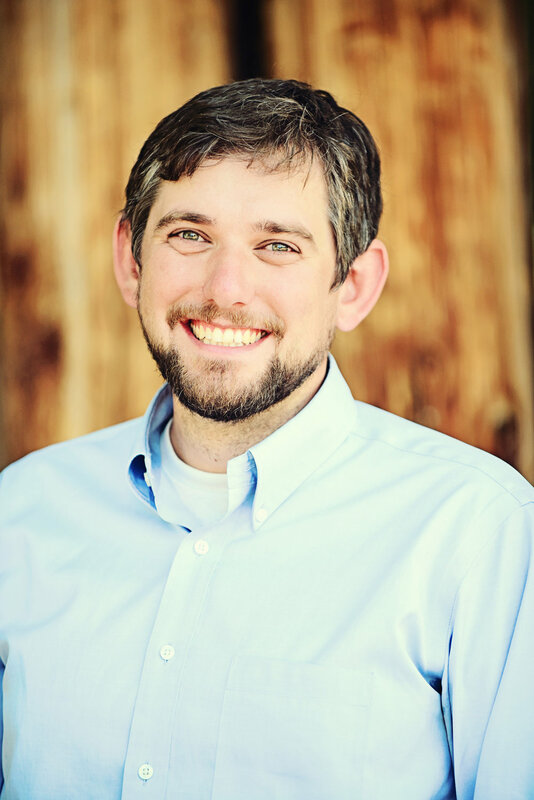 Rob moved back to Helena in 2011 to be with his now wife and take a job clerking for the Montana Supreme Court. After his clerkship, Rob worked for Montana Legal Services Association protecting homeowners from multinational banks trying to wrongfully foreclose on their homes. He moved into private practice in 2013 and continues working to protect Montana consumers from corporate bullying. Rob and his wife, Erin, and son Tupper, live in House District 81, on the same street Rob grew up on.